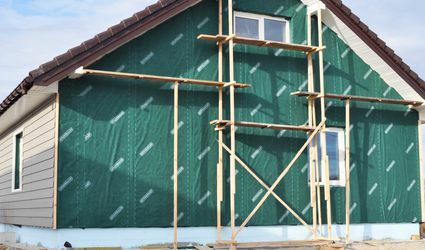 Browse essential information about your home’s exterior and framework including commonly used terms and frequently asked questions. 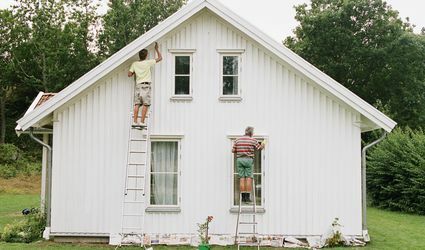 Can You Paint Your House in Humidity? Which Roofing Materials Last the Longest? Is Microlam or LVL the "Miracle" Lumber? House Bump Out: Can This Micro-Addition Add Space for Less Cost? Looks Like Stone, Behaves Like Concrete: What's Stamped Concrete? Is Paint Taping or Cutting in the Best Way to Paint Edges? Might Building an Addition Destroy Your Marriage? Right-Of-Entry or Not: Can a Surveyor Legally Enter Your Property? Need a Permit for That Fence?